As the summer Olympics continue in Rio, Brazilian and international security forces are poised to stymie any terrorist plot that might threaten the games. 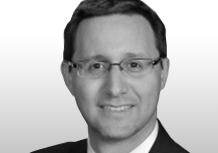 According to Matt Levitt, former Treasury Department official and expert on Hezbollah, Brazilian counterterrorism officials intensified efforts to prevent a terrorist attack by arresting former Hezbollah member Fadhi Hassan Nabha as well as 12 Brazilian ISIS supporters during the lead-up to the games. The Cipher Brief spoke with Levitt to assess the current threat posed by Iran and Hezbollah throughout Latin America. Matt Levitt: Iran and Hezbollah remain hyperactive in Latin America – a fact that has the full attention of U.S. intelligence officials and their counterparts south of the border. In 1994, the bombing of the Asociación Mutual Israelita Argentina (AMIA), a major Jewish community center in Buenos Aires, brought worldwide attention to Hezbollah operations in Latin America as directed by Iran. Testifying before the U.S. Congress in the weeks following the attack, the State Department’s coordinator for counterterrorism expressed concern that Iranian embassies in the region were stacked with larger-than-necessary numbers of diplomats, some of whom were believed to be intelligence agents and terrorist operatives. Fifteen years later, the commander of U.S. Southern Command (SOUTHCOM), indicated the Iranian presence in the region had grown still larger, expanding from just a handful of missions a few years earlier to twelve by 2010. Alberto Nisman, an Argentine prosecutor who was recently killed while investigating the AMIA bombing, released a report specifically warning the authorities of Chile, Brazil, Uruguay, Paraguay, Guyana, Trinidad and Tobago, Suriname, and Colombia to be vigilant of Iranian infiltration. Within Brazil specifically, the Treasury Department designated a group of Hezbollah members in the TBA (Tri -Border Area) in 2006. This group included Farouk Omairi, whom the department identified as “a coordinator for Hezbollah members in the region, . . . [and] a key figure in the procurement of false Brazilian and Paraguayan documentation [who] assisted individuals in the TBA with obtaining Brazilian citizenship illegally.” Omairi was also involved in narcotics trafficking operations between South America, Europe, and the Middle East. In April 2011, Veja ran an article citing FBI, CIA, Interpol, and other documents about terrorist activity in Brazil, which warned that Mohsen Rabbani, an Iranian intelligence agent who worked closely with Hezbollah to carry out the 1992 and 1994 bombings in Buenos Aires, “frequently slips in and out of Brazil on a false passport and has recruited at least 24 youngsters in three Brazilian states to attend ‘religious formation’ classes in Tehran.” In the words of one Brazilian official quoted by the magazine, “Without anybody noticing, a generation of Islamic extremists is appearing in Brazil.” Hezbollah reportedly has expanded its criminal activities in Brazil as well to include shipping fraud, involving containers that enter Brazil at the port of Sao Paulo and disappear on their way up the river to the Tri-Border Area. Brazilian authorities recently arrested Fadi Hassan Nabha, a Lebanese citizen alleged to be a drug trafficker affiliated with Hezbollah. Nabha was added to Interpol’s wanted list in 2013, and Brazilian authorities had been looking for him since May. Brazil’s intensified focus on countering terrorist threats and related illicit activities in the run-up to the Rio Olympics has not overlooked the long history of Hezbollah terrorist and criminal activities in the country. TCB: What are Hezbollah’s objectives in Latin America? ML: Since at least the early 1980s, Iran has operated an intelligence network in Latin America – Hezbollah soon followed suit. Iran and Hezbollah leveraged support from these networks to carry out the 1994 bombing of the Asociación Mutual Israelita Argentina (AMIA) Jewish community center in Buenos Aires. Despite the public exposure of Iranian and Hezbollah operatives in this deadly attack, both continue to develop intelligence and logistical support networks in the region without restraint. A region routinely called “the United Nations of crime,” a classic “terrorist safe haven,” and a counterfeiting capital, the Tri-Border Area of Brazil, Paraguay and Argentina is a natural home for operatives seeking to build financial and logistical Hezbollah support networks within existing Shi’a and Lebanese diaspora communities. ML: Hezbollah’s expansion into the South American narcotics industry began in the early 1980s and grew significantly in the following decades. Working with the drug cartels, Hezbollah provided operatives with a significant revenue stream and opened the door to money laundering and drugs shipments. In January 2011, one of the largest Hezbollah narcotics trafficking and money laundering schemes was disrupted. 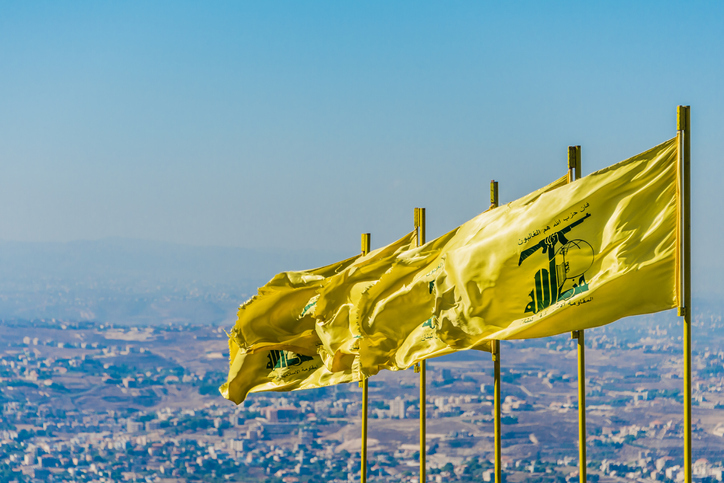 The U.S. Department of Treasury identified Hezbollah operative Ayman Joumma, along with an additional nine individuals and 19 businesses, as being involved. A Drug Enforcement Administration investigation revealed that Joumma laundered as much as $200 million a month from the sale of cocaine in Europe and the Middle East through operations located in Lebanon, West Africa, Panama, and Columbia, using money-exchange houses, bulk cash smuggling and other schemes. Joumma’s network laundered money through Lebanese Canadian Bank (LCB) accounts, which he used to execute sophisticated trade-based money laundering schemes. This additional revenue has enabled Hezbollah to purchase arms, most recently for the conflict in Syria, and, according to the Drug Enforcement Administration, to fund and facilitate the activities of the External Security Organization, sometimes referred to as the Islamic Jihad Organization, which is Hezbollah’s terrorist wing. 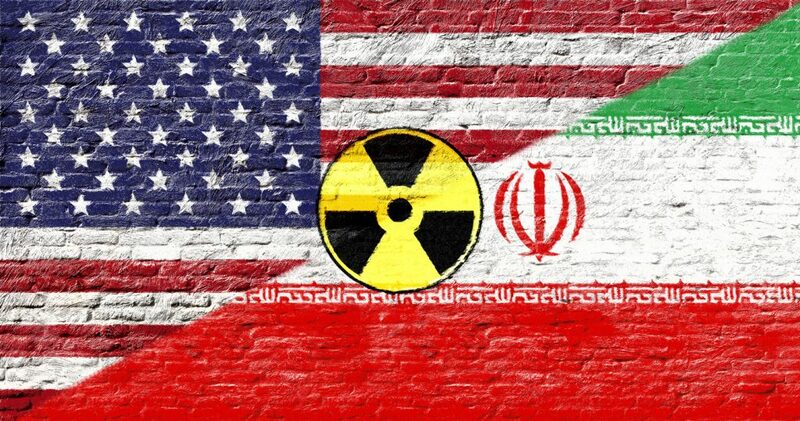 ML: American officials are deeply concerned about the rise of Iranian intelligence activities in the region, as well as Hezbollah operational activities in the region that complement the group’s longtime logistical and financial support activities there. Both Iran and Hezbollah continue to develop intelligence and logistical support networks in the region without restraint. The threat posed by Hezbollah in the Western Hemisphere, a key geo-strategic interest and historic stronghold of American influence, should be viewed as a present danger. In its 2015 annual terrorism report, the State Department highlighted the financial support networks Hezbollah maintains in Latin America. The report concluded that Hezbollah is, “capable of operating around the globe.” Indeed, one of the group’s most recently foiled plots was in Peru and involved a Hezbollah operative married to a U.S. citizen. ML: International security experts are looking closely at Brazil and have expressed concern about the country’s lax counterterrorism legal regime and weaker-still enforcement. However, recent actions taken by Brazilian law enforcement, including the recent arrests of 12 Brazilian men who declared support for ISIS, demonstrate the intensified efforts being made to prevent a terrorist attack from occurring during the Olympics. While the main focus is on ISIS, last week’s arrest of former Hezbollah member Fadhi Hassan Nabha shows that Hezbollah is not off Brazil’s radar in its preemptive Olympics counterterrorism efforts. According to police, Nabha served in Hezbollah’s special services and had weapons and explosives training. The justice ministry has been seeking to expel him from the country. ML: U.S. officials have noted the administration’s commitment to “target the full range of Hezbollah’s activity.” In the age of the Iran Deal, foreign terrorist fighters, and the Islamic State, there is tight competition for bandwidth and dollars for other priorities. 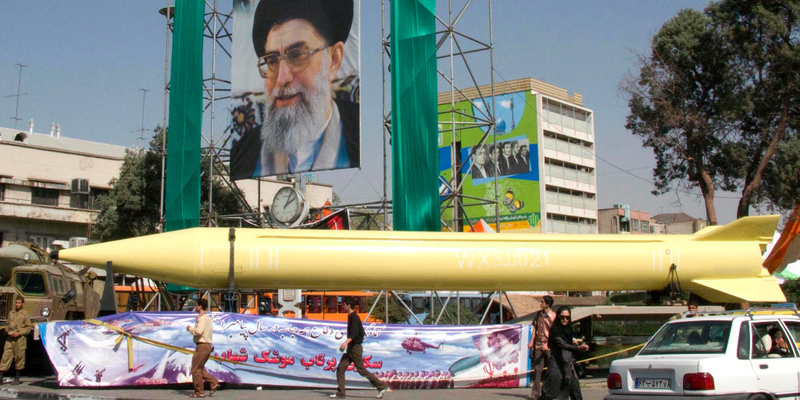 However, in light of their long history of menacing behavior in South America, and even more so given the increased tempo and nature of their malign activities in the region, it is critical that the necessary attention and resources be devoted to tracking and countering the threats posed by Iran and Hezbollah.